After posting this picture below on my blog and on Instagram a long long time ago, I've had quite a few people ask me about my Leader Of The Week. 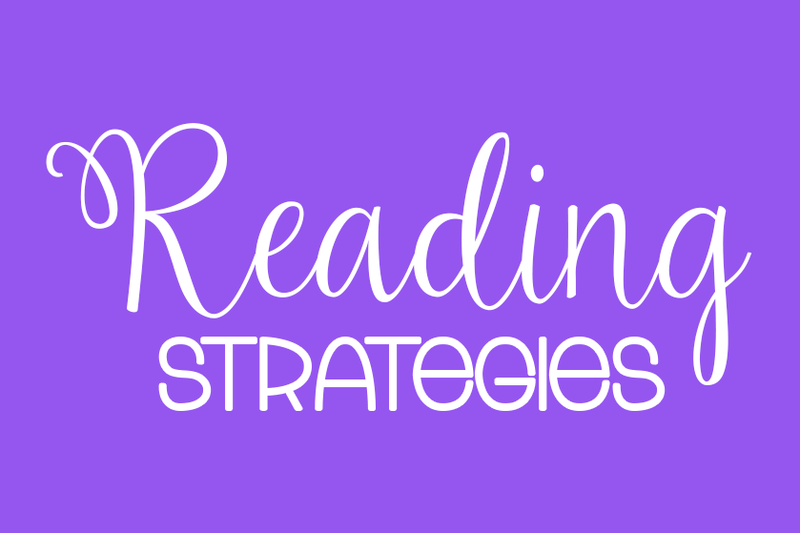 So, I decided to finally blog about it! For the banner, I typed out the letters with the KG font, A Little Swag. I cut each letter out and then glued them onto bulletin board paper. Then, laminated, cut, and hot-glued it to the front of this little tiny blue table. Voila! This desk sits right in the front of the room, by my guided reading table (which I also use as my "desk") and by the projector elmo thingy. 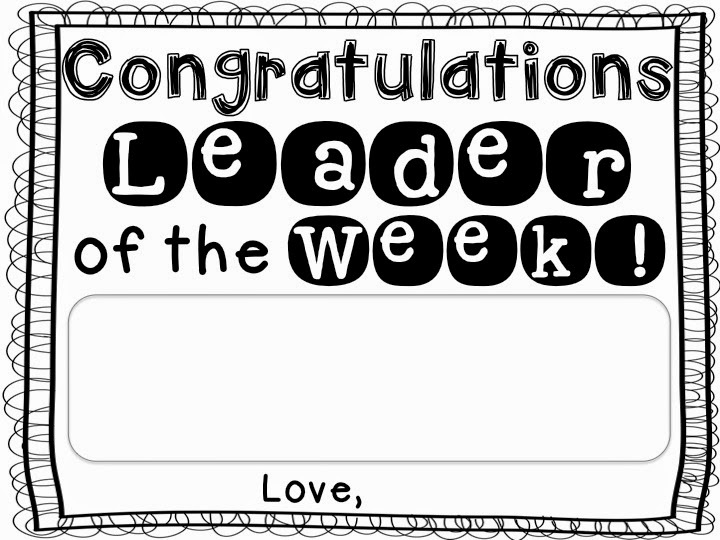 So, the Leader Of The Week is literally by me all the time. I really like it because I've gotten to know each student (that has been L.O.T.W.) really well and I enjoy talking to him/her. The students really like it too. It's a pretty big deal in Room 1. 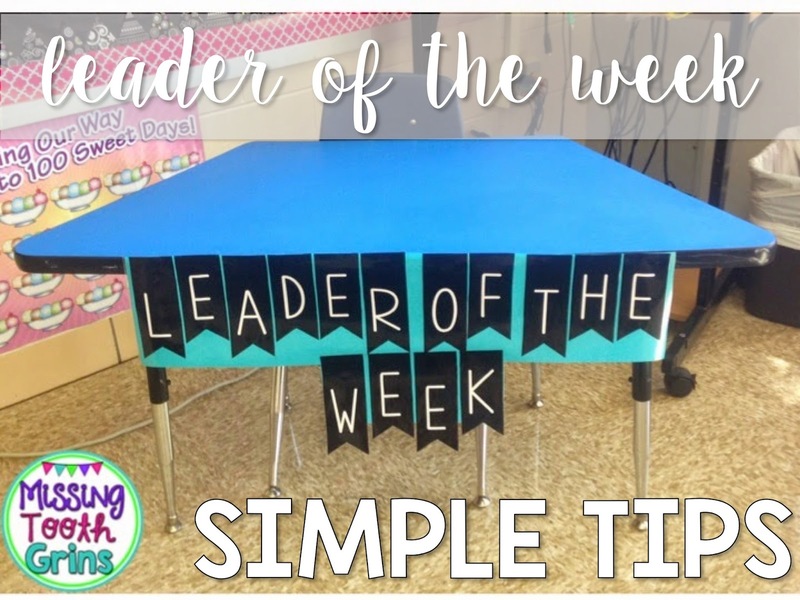 Here's a view of my room so you can see what the Leader of the Week table sits by. As you can see, it is literally at the front of the room. 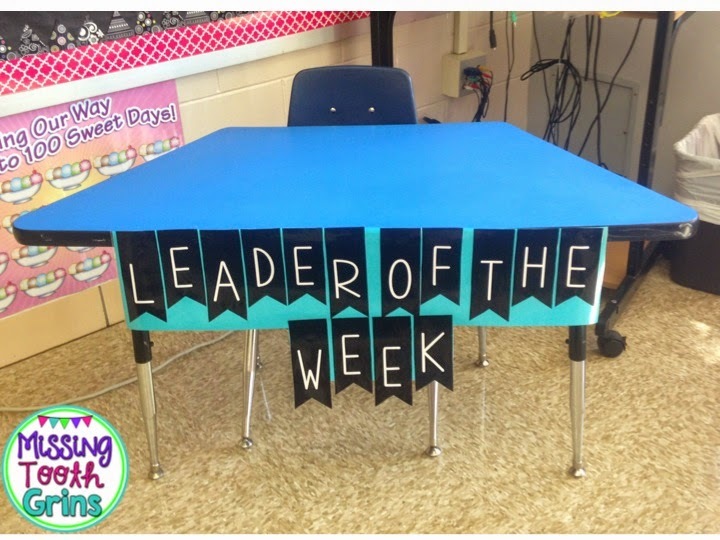 The Leader Of The Week is announced on Friday. 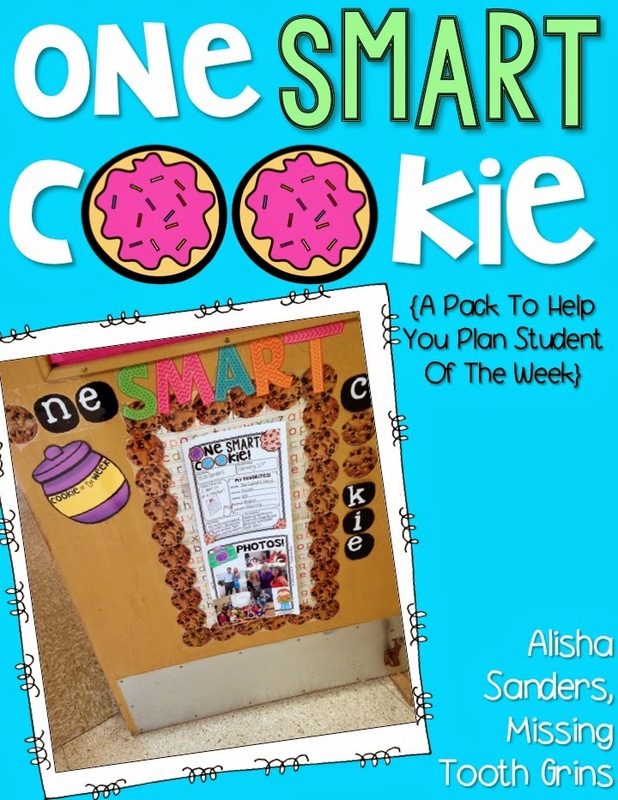 When I announce the Leader Of The Week for the following week, I also give the One Smart Cookie pack. 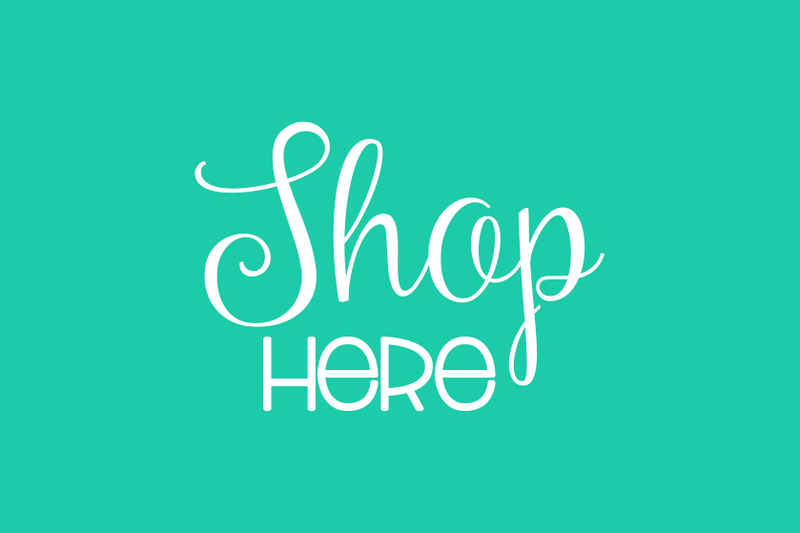 You can find that in my store by clicking the picture below. 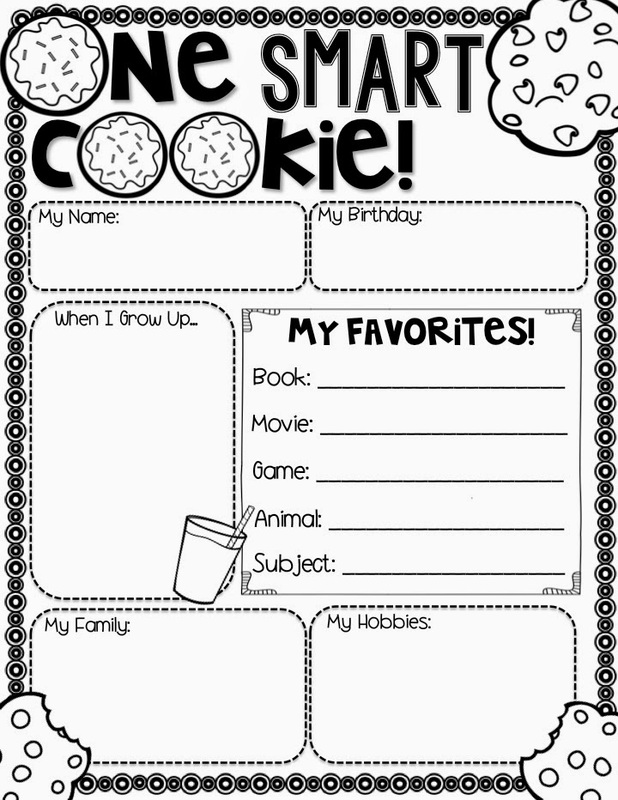 If you look closely at the cover page of my One Smart Cookie pack, you can see my example of my own One Smart Cookie I filled out! The page above as well as a picture page is posted on our classroom door for all our friends to see as they walk by in the hall. I also write their name on the Cookie of the Week jar (it's laminated and I can write with dry erase marker so it easily wipes off). On Monday, the student comes in to a special certificate. Click the picture below to grab the certificate for free! I usually leave the certificate with a piece of candy like a sucker or something. After all, I have a sweet shoppe theme! So, that means I have to leave candy right? 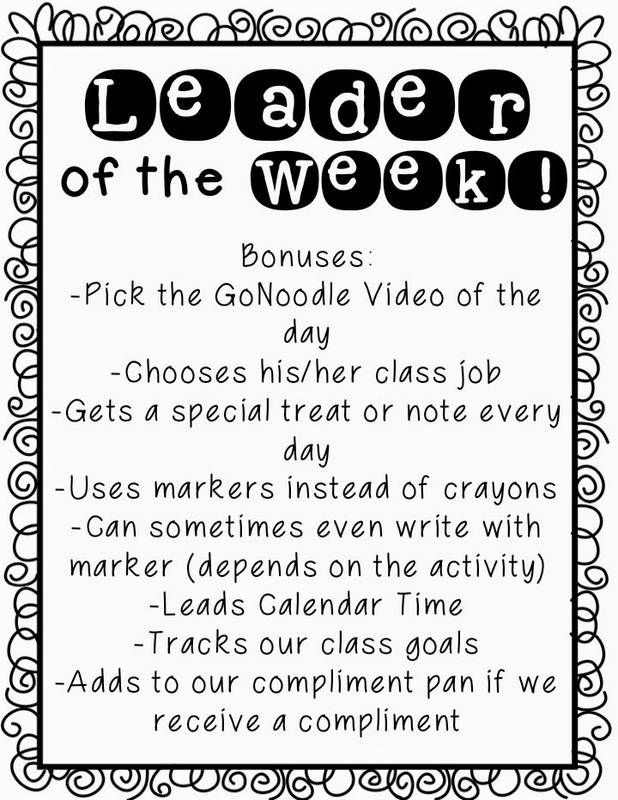 Actually, it would probably be cuter if I left a cookie since the Leader Of The Week is technically the One Smart Cookie as well, but hey whatever. Border courtesy of Creative Clips. Fonts courtesy of Hello Fonts and KG Fonts. You can click that picture above to grab a free copy as well. I haven't mentioned how I pick my L.O.T.W. 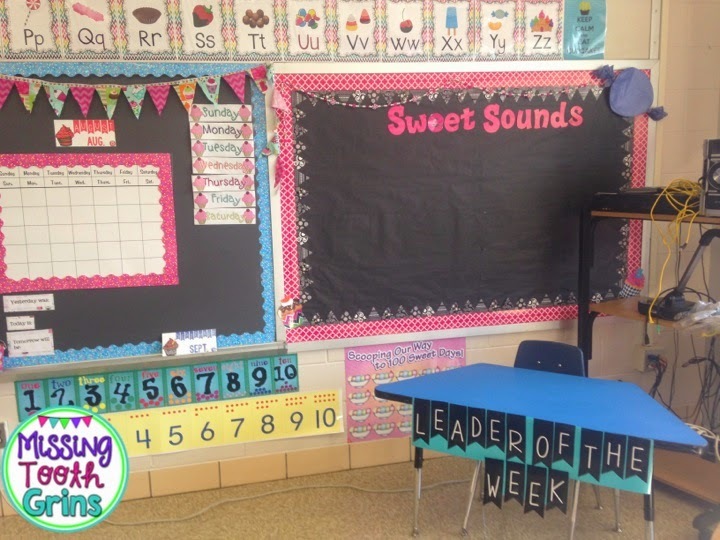 I teach in a Leader In Me school and so I choose someone based on their leadership skills and how they are following the seven habits. I won't have a student be L.O.T.W. again until all students have been though. I'm thinking after each student has been the L.O.T.W. 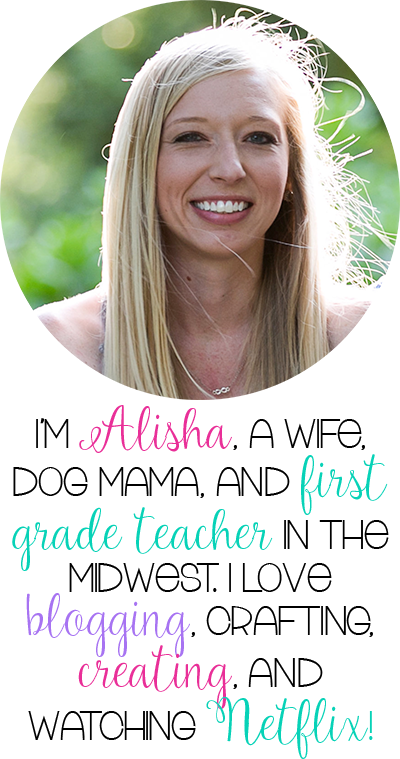 that I will have the students vote by writing a name on a piece of paper (granted, they won't be able to spell that name since they're in first grade). Anyway, Leader Of The Week is a pretty big deal in our room. The kids really enjoy it. 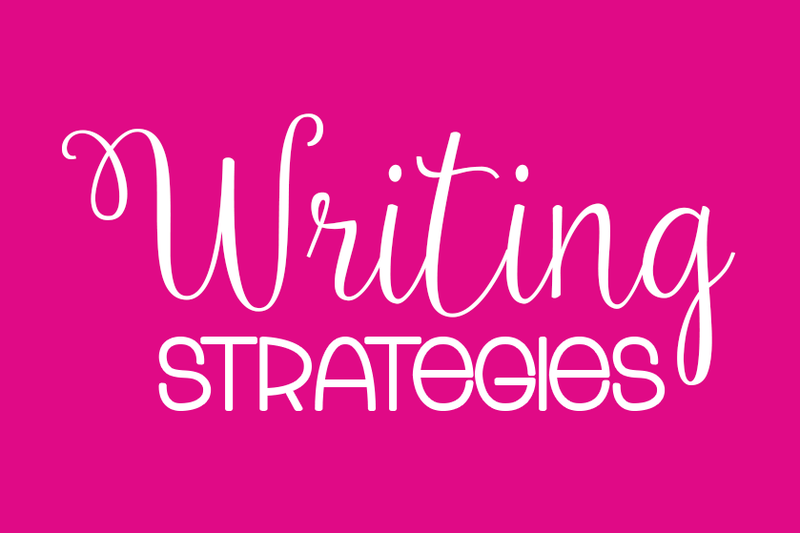 I hope this post helped you if you are thinking about implementing it as well! 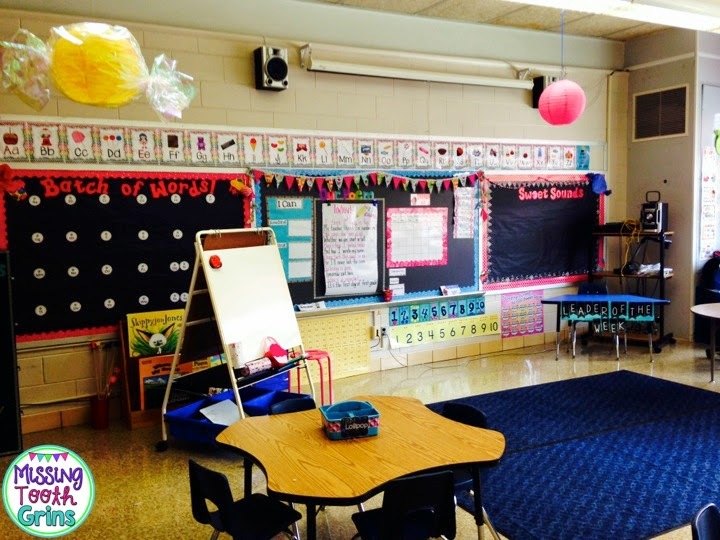 For more classroom management tips and tricks, follow my classroom management pinterest board! What happens if a student repeatedly misbehaves while being the Leader of the Week? Also, what if you have a student who is a serious behavior issue and might never qualify to be LOTW?